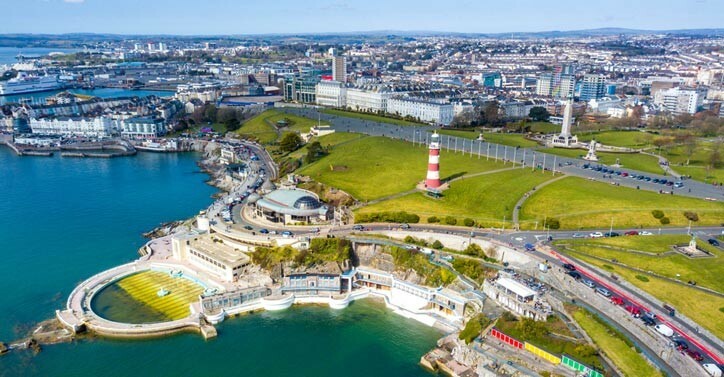 Plymouth City Council declared a “climate emergency” and brought forward its deadline to become carbon neutral by 20 years — from 2050 to 2030. That means emergency plans will now be created to put back to the council within six months. Inevitably that will then be put to the government in a request for funding. Read the entire article at Global Citizen. Although renewable energy supplied a record 33.4% of British electricity last year, British national investment in green energy fell by 56% in 2017 — a drop worse than any other country on the planet. However, after the breakdown of several plans to build more nuclear power plants around the country, the government struck an offshore wind deal on March 7 to ensure renewables generated more electricity than fossil fuels for the first ever time by 2030 — making up 70% of all energy. Global Citizen reported in February that the UK is already home to the world’s largest offshore wind farm. It will be five times the size of Hull once completed, based just off the Yorkshire coast, and will reportedly be able to generate enough electricity to power a million homes.